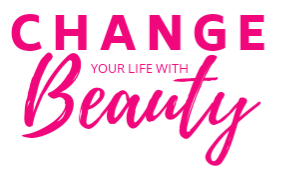 This challenge starts on April 15-May 15! 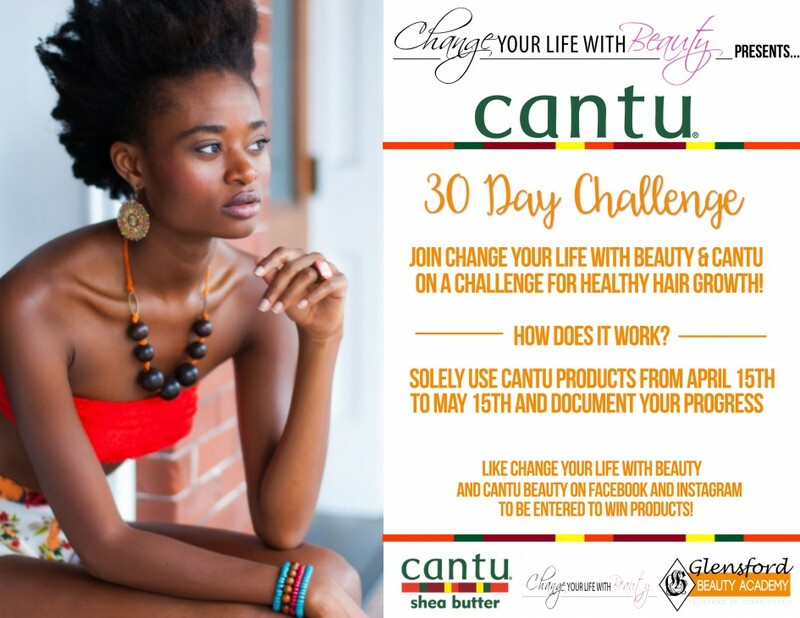 Use all Cantu Beauty products or incorporate them in to your hair care routine and tell us all about it. Visit www.CantuBeauty.com to see an all of Cantu’s amazing hair care line.